We were made for a larger story. Our world seems to be constantly having the next conversation. Maybe you feel overwhelmed over just left behind. 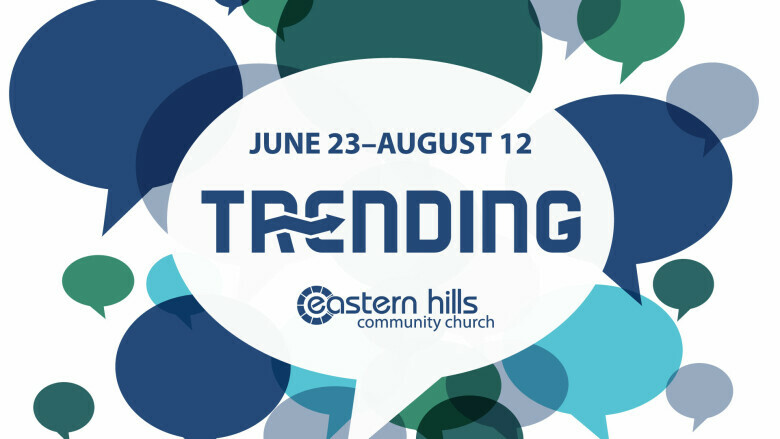 This summer we will take a trending topic on social media and consider how God approaches it and we can approach conversations with people in our lives.